Okay, this book sounds amazing. And the cover is to die for! 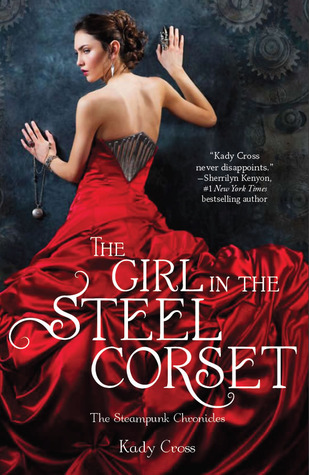 Though one does have to wonder how she got in that steel corset, it looks cool, but is probably very uncomfortable. This books sound awesome! I am going to add this to my wishlist. Thanks for stopping by my blog! I am a new follower btw. Hi Guys! This book is definitely going on my TBR pile! Thanks for posting such a grea WOW choice! 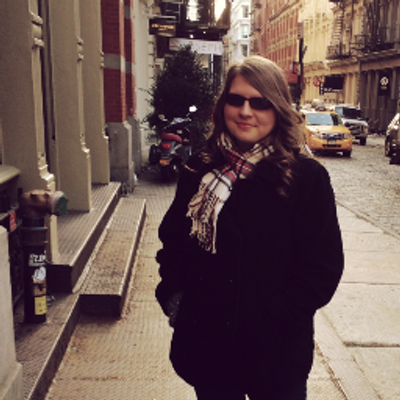 I'm a new follower to your blog and I love it! It's gorgeous and so well put together! When my blog grows up it wants to be just like you! Stop by and see me @ The Book Faery www.thebookfaery.com ! We'd love to chat books! This cover is gorgeous! I can't wait to read it! Your pick looks interesting, I like the steampunk genre too. Happy reading to you as well. Ohh I'd never heard of this one. It looks fantastic! You're right, gorgeous cover! Check out what I'm waiting for this Wednesday. I just adore this cover!! I added this to my wishlist! Great pick! The cover is gorgeous. I hope the novel is as good as its cover is pretty!